Yongsan Family Park surrounds the museum and provides a nice opportunity to walk if the weather is nice (as it was when I visited). 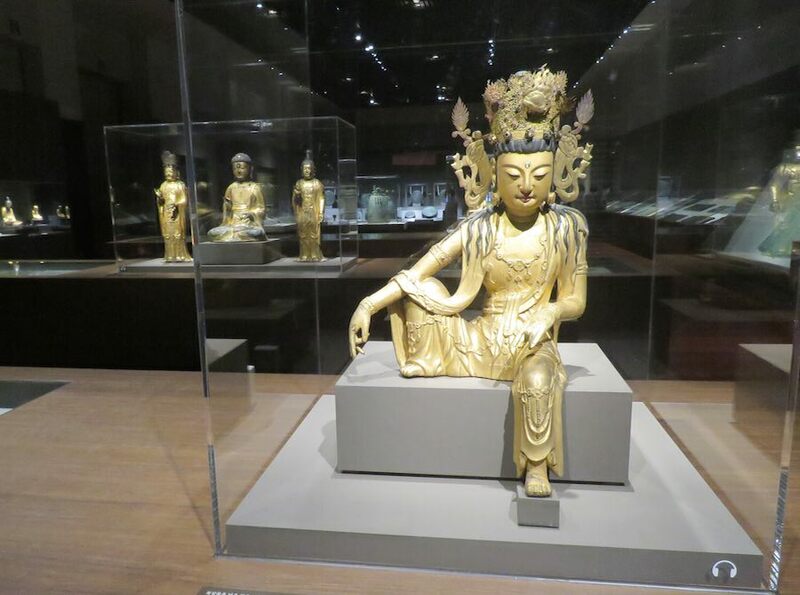 It is the sixth largest museum in the world in terms of floor space with a total of 295,551 square meters. 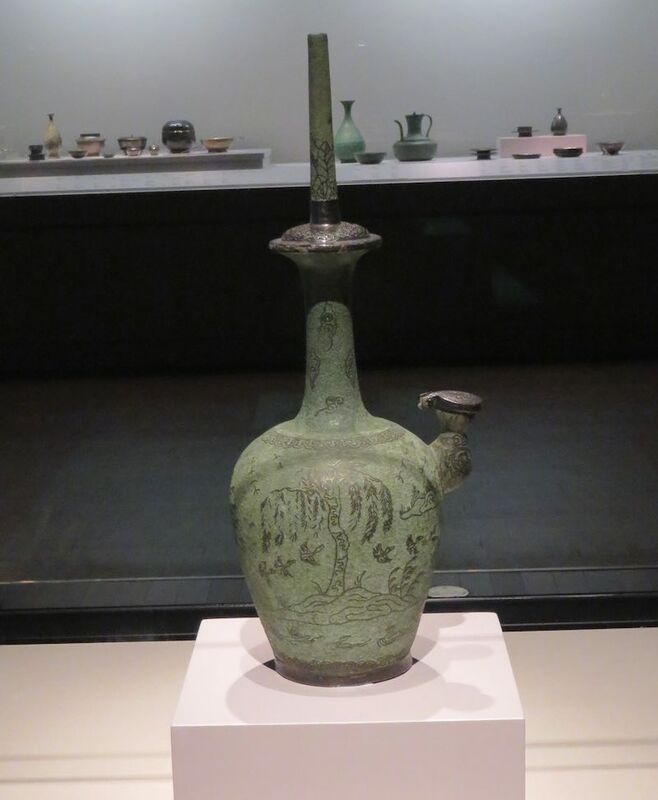 Kundika (water bottle), Goryeo Dynasty, 12th century. 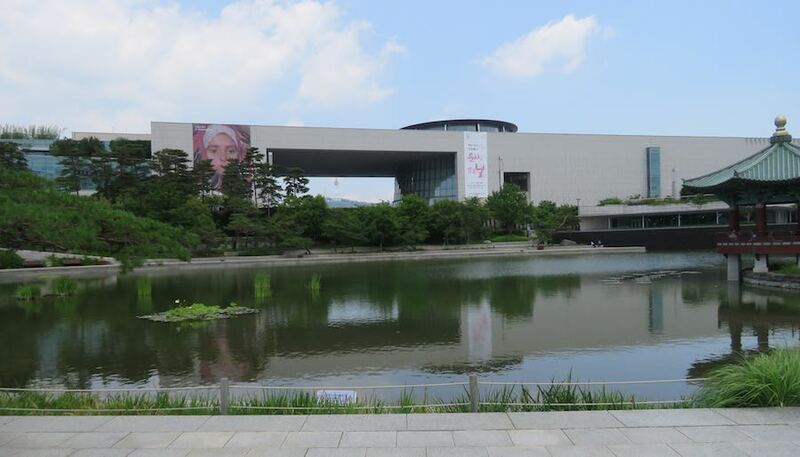 Nearby (within the park) is the National Hangeul Museum (covering the Korean alphabet, Hangeul, created in 1446). 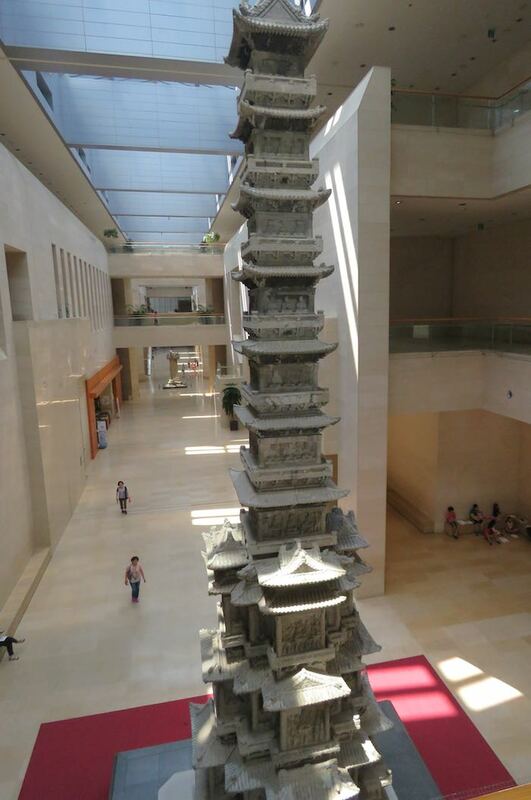 The “Gyeongcheonsa Ten-Story Pagoda” (경천사 십층석탑, 敬天寺十層石塔) was originally erected at the monastery Gyeongcheonsa in the fourth year of King Chungmok of Goryeo (1348). 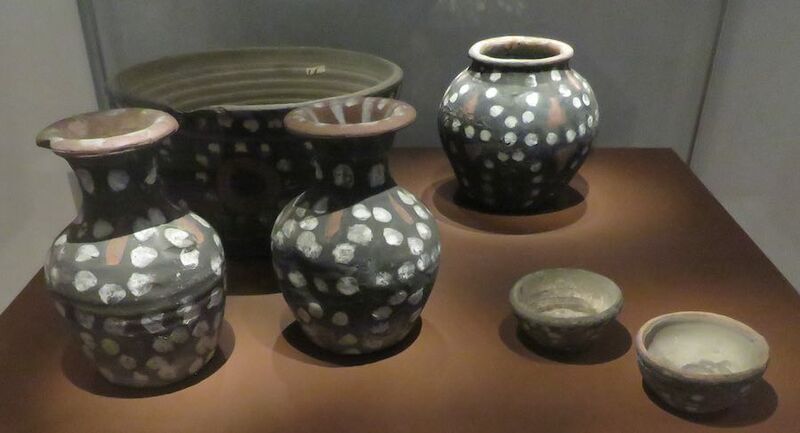 In 1907, it was illegally smuggled to Japan. 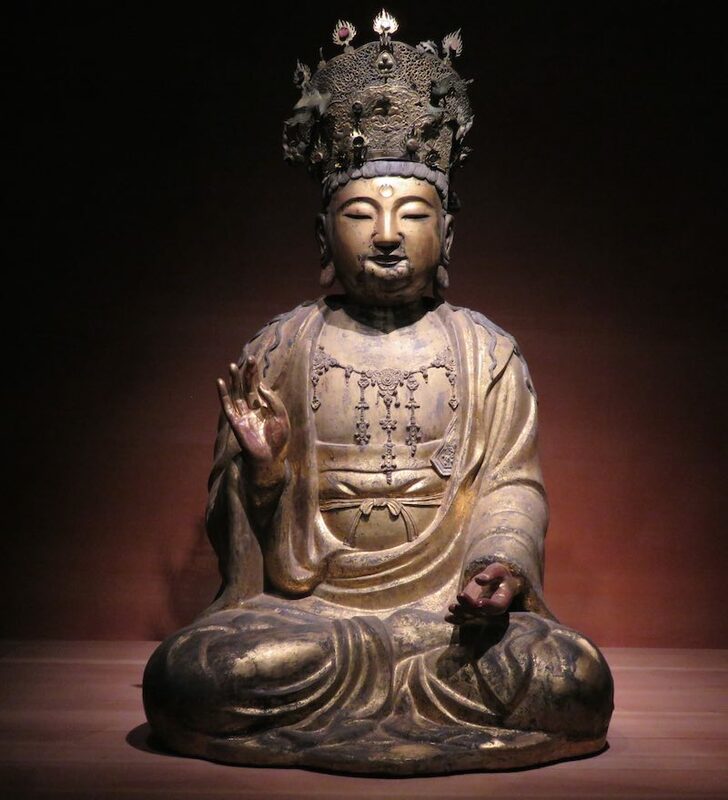 In 1960, it was restored in Gyoengbokgung Palace, but proved difficult to be conserve because of acid rain and weathering so it was moved into the museum.